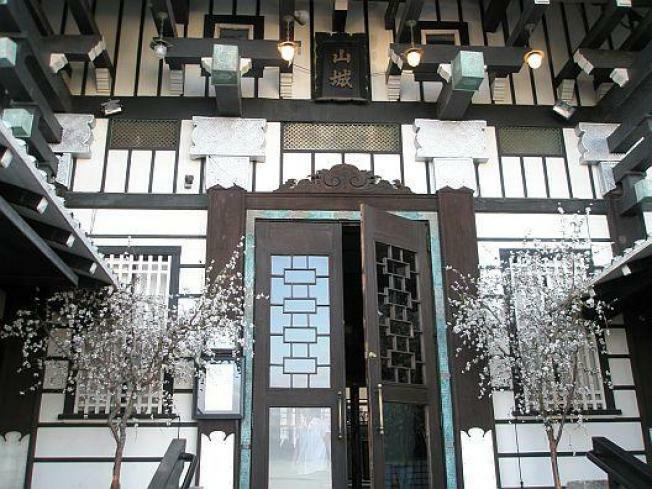 Will Yamashiro Be the Next Hipster Hangout? Just let this little morsel turn over in your heads for a minute: What could someone like Sean MacPherson do with a place like Yamashiro? This is the guy with Jones Hollywood, Bar Lubitsch, Swingers, Good Luck Bar and El Carmen under his belt, all very successful venues. His name is synonymous with just-the-right-vibe, cocktails and scene. Yamashiro is busy and successful in it's own right, but just imagine what it could be with MacPherson's people behind it. The property just received landmark status, which means it can't be altered too much, but no one said anything about adding some zing. Here's what we know: Papers have been filed for a transfer of ownership with MacPherson's name as a primary. A Yamashiro rep "wasn't at liberty to discuss" because nothing has been finalized, and the MacPherson camp isn't willing to comment...yet. Yet being the operative word. Stay tuned.